Siren | That Belongs in a Museum! 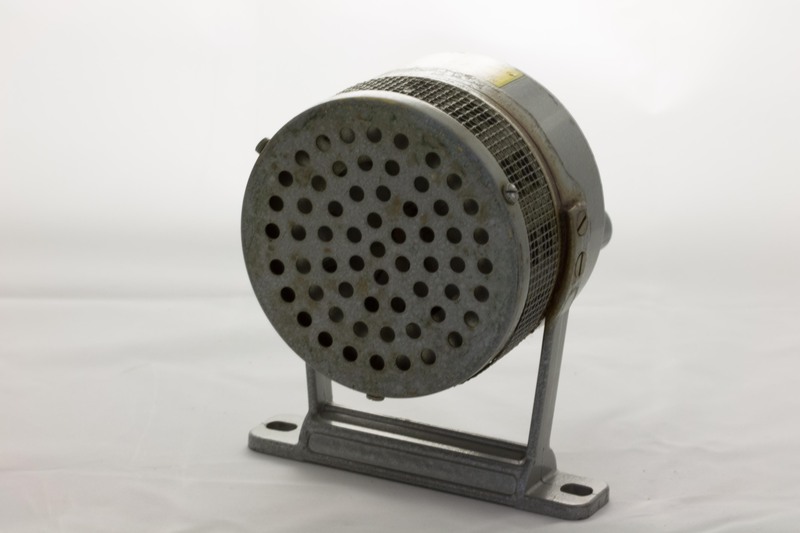 The Model G-Hand Siren is a product of the Federal Sign and Signal Corporation, a company founded in Chicago in the early 1900s. The Model G dates to the First World War although this particular siren was most likely made in the late 1950s. Cranking the handle causes the siren to emit a sound that would be familiar to most of its hearers.